Enjoy this Private, Non-Stop one-way transfer From or To the Disneyland/Anaheim Resort and Beverly Hills, Century City, and Mid-Wilshire. 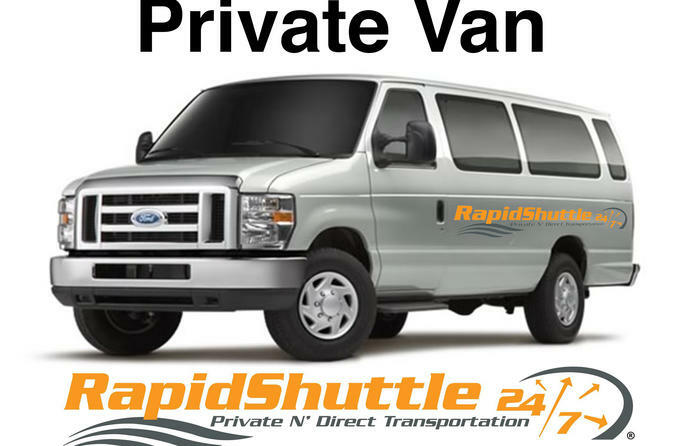 This Private, one-way transfer can be reserved up to ten (10) passenger Multiple hotel pickup/drop off options available (within the same party). This Private, Non-Stop one-way transfer From or To the Disneyland/Anaheim/Buena Park Resort and Beverly Hills, Century City, and Mid-Wilshire, can be reserved up to ten (10) passenger within the same party. Multiple hotel pickup/drop off options available (within the same party). Disneyland/Buena Park Resort is located in the heart the city of Anaheim and Buena Park, surround with other Theme parks such California Adventure, Knott's Berry Farm, Pirates Dinner Show, Medieval Times Dinner & Tournament, Water Parks, shopping, dinning and much more. Just present your pre-paid voucher to the driver and you will be on your way to a great adventure.